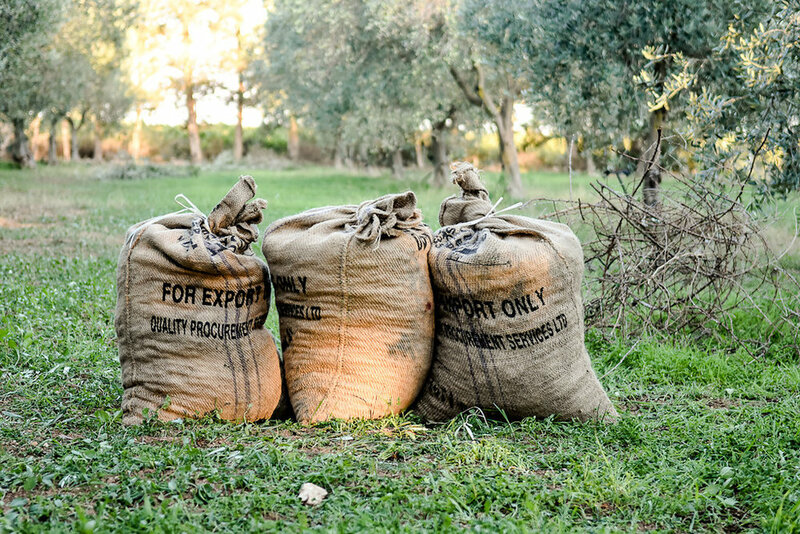 Each Autumn, our family partakes in a centuries old Sicilian tradition: the olive harvest. 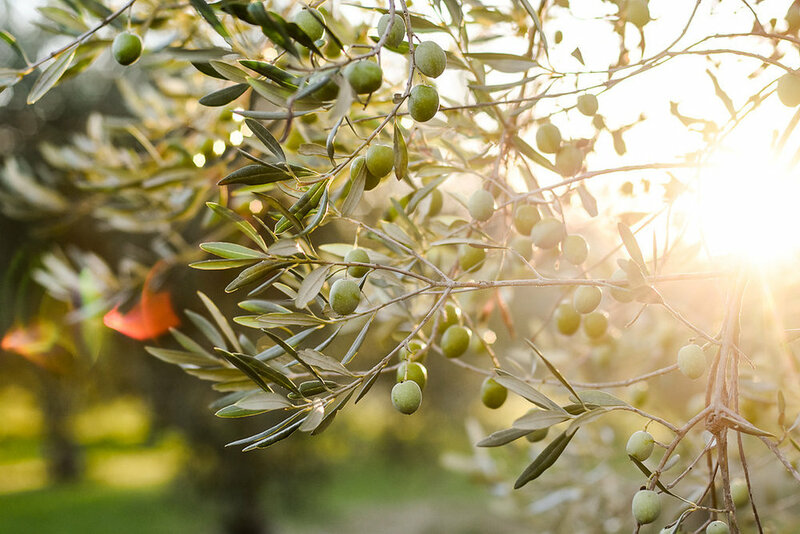 Every day for a week in late October, we pick our own organic olives from our beautiful grove to take to the local press. 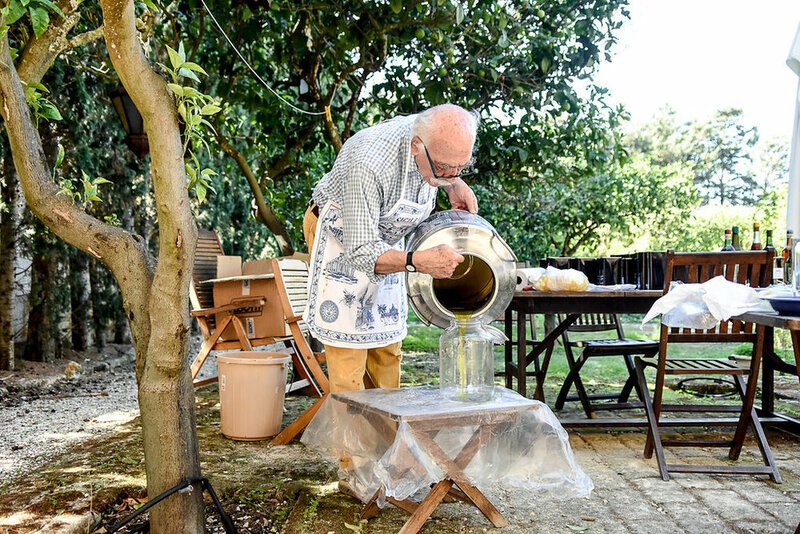 We then bottle our extra virgin olive oil and store it for a year's worth of marinating, cooking and simply dipping into rustic Sicilian bread. Delicious! We are now opening up this authentic Sicilian experience to guests, so if you'd like to join us one year, please do get in touch for more information. 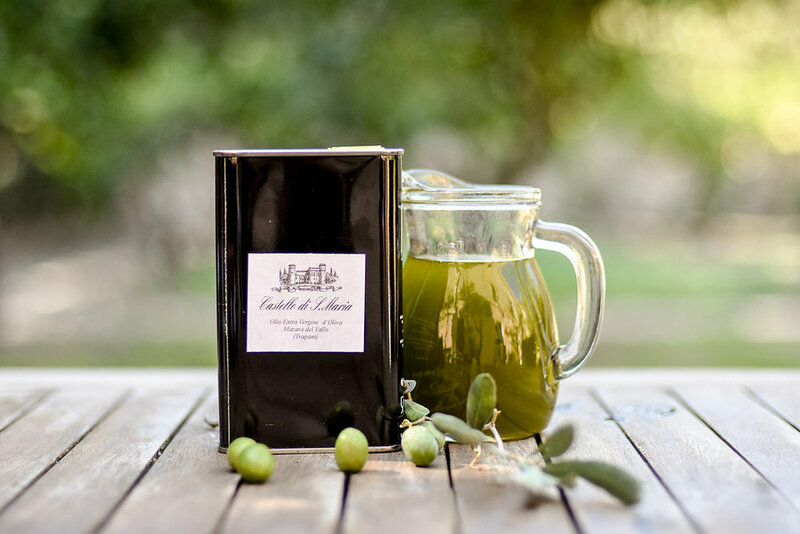 Villa Santa Maria and our family's olive harvest has recently been featured in Suitcase Magazine. Here's a video of our olive harvest that a guest sent us!